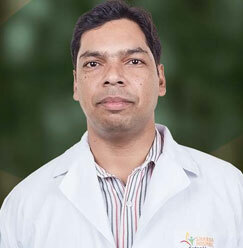 Dr. Rakesh Kumar is working as an assistant professor with the School of Medical Sciences and Research at Sharda Hospital for the past 1 year and 3 months. 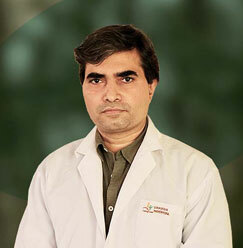 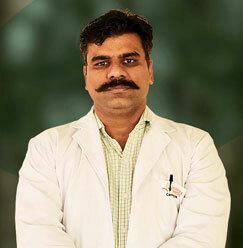 He has a total work experience of 8 years and has worked with reputed and eminent hospitals during his career span. 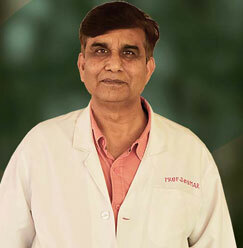 He completed his MBBS from M.L.B Medical College in 2002, D’Orthopaedics from KGMC, CSMMU in 2009 and DNB from DDU hospital in 2014. 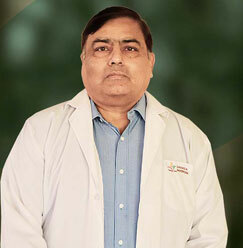 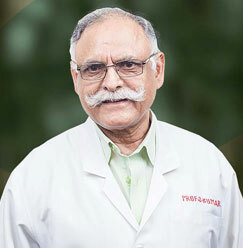 He has worked with distinguished and renowned hospital like the Hindu Rao Hospital, Prayag Hospital, Narinder Mohan Hospital and GGS Hospital.